Perfect if you really want to make a statement! 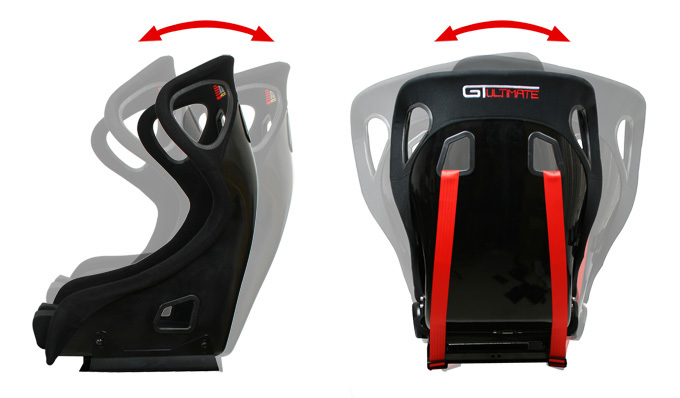 We are currently the only company offering car simulators with actual motion! Hire these for your event, or even just for your party at home. We don’t settle for second best and neither should you. With our set up we use only arcade strength equipment. Available for hire as single units or 4 players for extreme team racing!